LAID-BACK LAKESIDE LIVING. WITH A DISTINCTLY URBAN TWIST. Mid-rise apartments on Austin’s Lady Bird Lake. Featuring contemporary urban style, architect-designed interiors, and unmatched amenities. 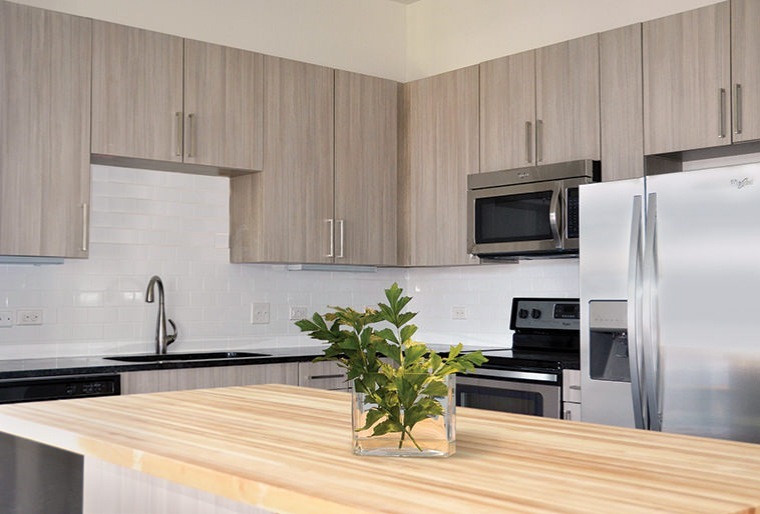 Azul Lakeshore blends casual comfort with clean design, high-end finishes, and state-or-the-art appliances that rival the city's most expensive downtown multifamily projects. Amenities fit for the lakeside lifestyle. Studio, 1 and 2 bedroom apartments with the perfect combination of design, amenities, and location. URBAN CONVENIENCE. WITH ROOM TO ROAM.